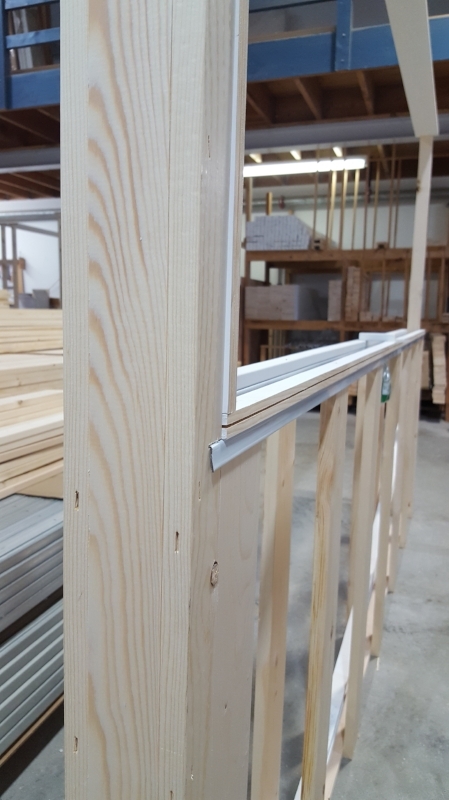 Delwood Manufacturing Ltd. is the ONLY pocket door manufacturer on Vancouver Island offering custom pocket door frames. Available in a variety of wood finishes. 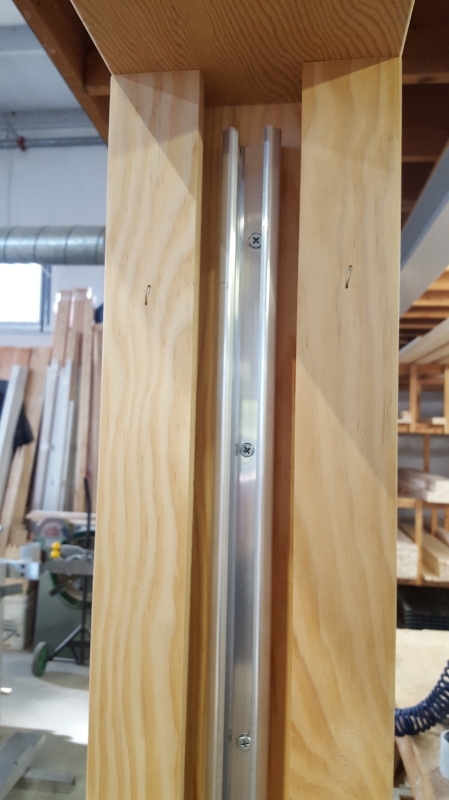 Delwood Manufacturing Ltd. is the only pocket door manufacturer on Vancouver Island offering custom pocket door frames. Available in custom sizes and specifications, we will build to suit. Offering reinforced plywood frames for kitchen applications as well as kerf frames. There is also a handicapped offset frame option. 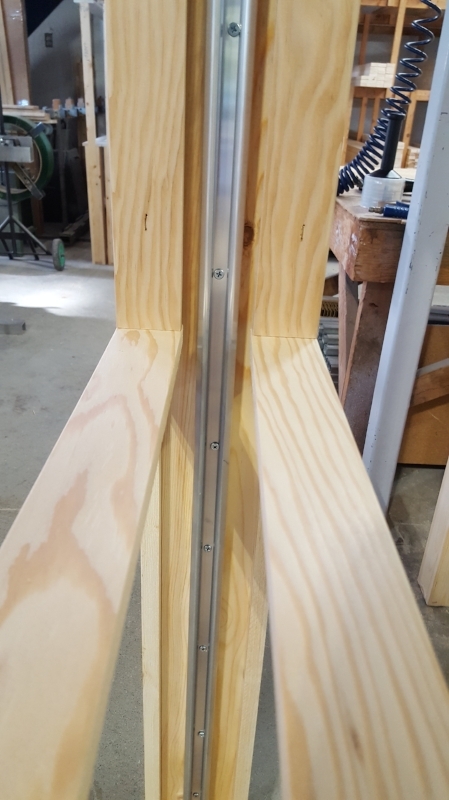 (3’0” opening using a 2’10” pocket allows ease of use for handicapped clients). All of our standard and custom size frames are available in a variety of wood finishes: vertical grain fir, clear fir, maple, and cherry wood to name a few. 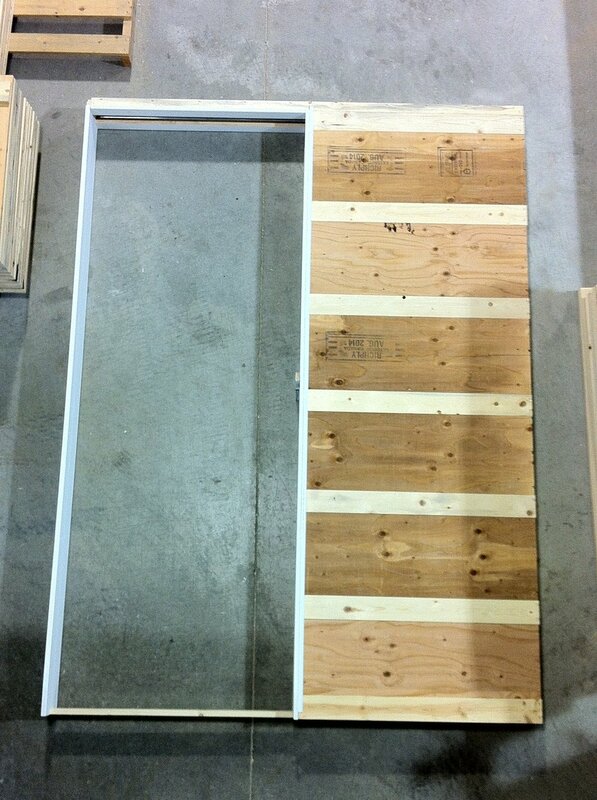 We also offer custom pass through frames for commercial and residential kitchens. Please CONTACT US directly with your specifications.